A couple of months back, we published a story regarding claims of some senior Chinese officials who said that “Proview Technology is the rightful owner of the iPad trademark, not Apple”, in the light of which the Cupertino giant was expected to lose the disputed ‘iPad’ trademark to Proview in China. Looks like that day has come as Apple has agreed to pay $60 million to settle the dispute over ownership of the iPad name as announced by a Chinese court, reports Associated Press. 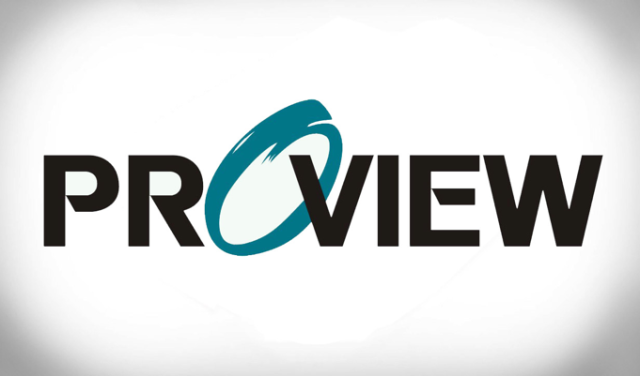 Proview hoped for more money but felt pressure to settle because it needs to pay debts, said a lawyer for the company. By settling the case, Apple has finally removed a potential obstacle to sales of its best selling tablet in the key Chinese market.